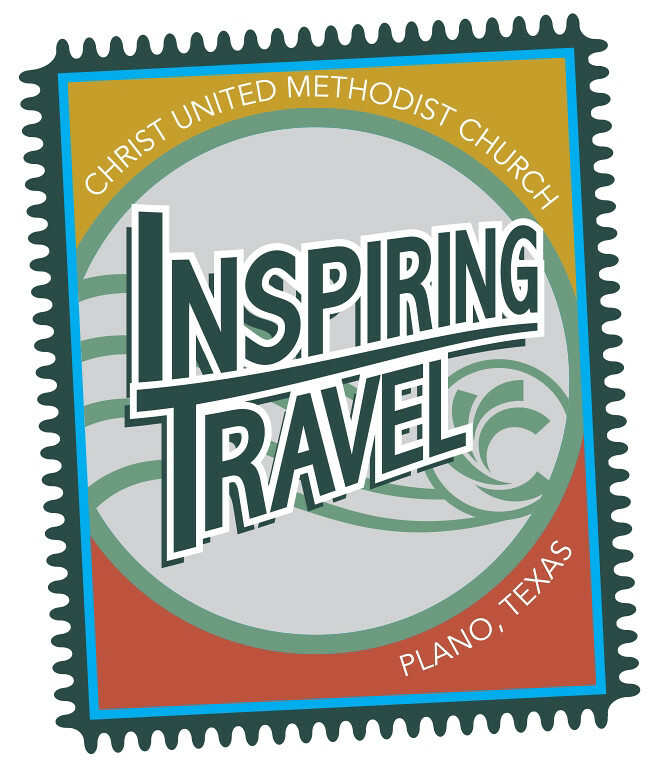 The Inspiring Travel Ministries at Christ United offer travel opportunities with a purpose. These trips include spiritual, emotional, and social experiences. This is a great way to visit other parts of our world while being inspired to be a better person, friend, and family unit. For more information regarding our recent trips, please visit our blog. Our team is headed to Rockport, TX for a week of construction work to assist families and preschool affected by Hurricane Harvey. Our team will be setting up our clinic at a homeless shelter in Oklahoma City. Our annual trip to Baldwin, LA and the UMCOR warehouse facility. If you are interested in helping us change the world through any of the opportunities below, please contact Jana Grimone, Director of Serving Others Ministries. You can also click here to download the Inspiring Travel mission forms. 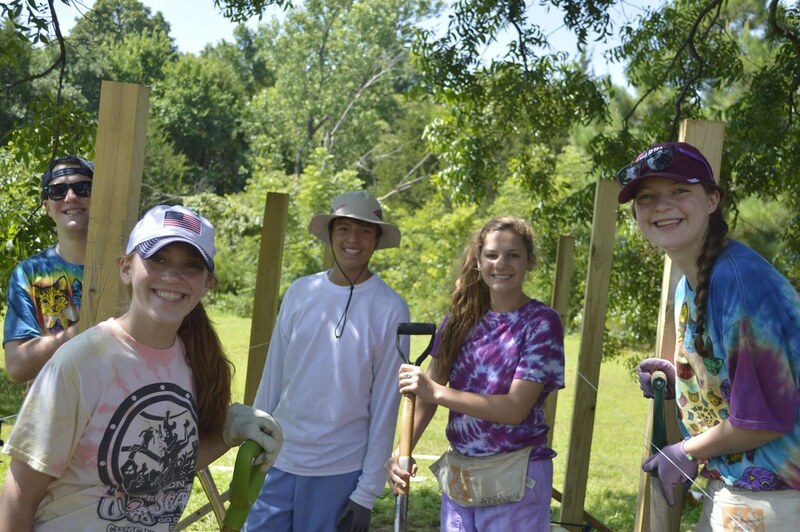 The Christ United Youth Program (High School aged) goes on a weeklong mission trip where they build wheelchair ramps, porches, paint, and repair roofs for those in need. Not a youth? 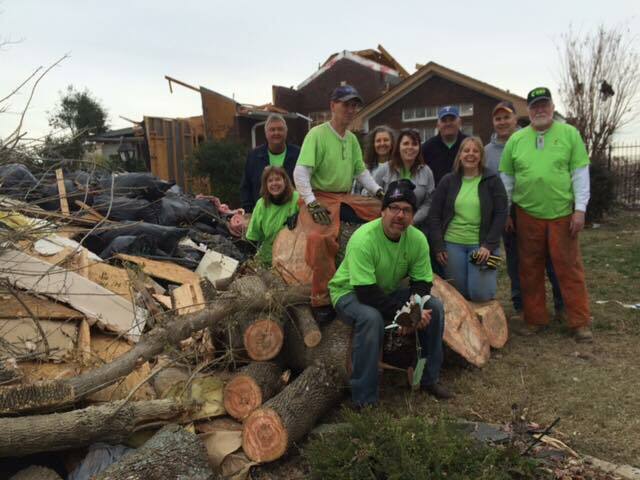 Adult volunteers are welcomed to lead and interact with youth while serving at job sites. APPA 2018 will be June 17-23 in Bastrop, LA. For more details, contact Stefani Reed-Meyer or visit here. Provides assistance to people whose property has been devastated by a natural disaster such as floods, fires, severe thunderstorms, and hurricanes. The primary responsibility of the DRT team is to make things safe, sanitary, and secure in the early stages of recovery. The team also offers reconstructive assistance following the early stages of recovery. Since 2004, this courageous team has been all over Texas, Oklahoma, Louisiana, and Arkansas. We gladly welcome any new comers, so please email Tina Wilson for more information. Christ United, in conjunction with the United Methodist “In Mission Together Program“ has been in partnership with Pastor Slawomir and his congregation in Miedzyrzecz, Poland since 2012. Our goals have included growing the church in Miedzyrzecz through conducting Vacation Bible School in the local communities, establishing a youth program and completing the construction of the upstairs of the church. As result, many families have joined the church and there is enough space in the church to share the word of Christ with the Miedzyrzecz community. Christ United has been involved in putting together flood buckets, health kits, layette kits, and more for Sager Brown for 20 years. Other volunteer duties include sorting, organizing, doing inventory, shipping, sewing, and other specialized skills. VOLT is a mission team that provides eye care such as vision screenings, glasses, and treatment of certain minor eye diseases with the goal of providing a better quality of life to those with poor vision. The team serves those who would otherwise not have access to eye care facilities both internationally and in the United States. They also provide Christian education programs, clothing, books, and medical supplies to those being served as the projects allow. VOLT meets the third Monday of each month from 7:00 PM to 8:30 PM in room N156. Local, pre-trip opportunities including cleaning donated glasses, reading prescriptions and inputting glasses into a computer inventory system. All are welcome to join in on one of our mission trips either locally or internationally. All volunteers will be properly trained! After two successful VOLT mission trips in Africa, we have established a local vision team in Cameroon that has its own ophthalmologist, Dr. Aboutu. Because of generous donations and training from team member Dr. Mindy Surdacki, the medical mission team in Cameroon can now perform vision screenings and provide eye glasses to people year-round. This team also provides malaria nets and AIDS/HIV education, which is critical in this region of the world.